The philosophy of the AP Ranch Speed and Conditioning Camp is to address the student-athlete as a whole person, not just as a student or athlete. Every student-athlete is confronted with a variety of developmental challenges. The camp is designed to address these challenges. 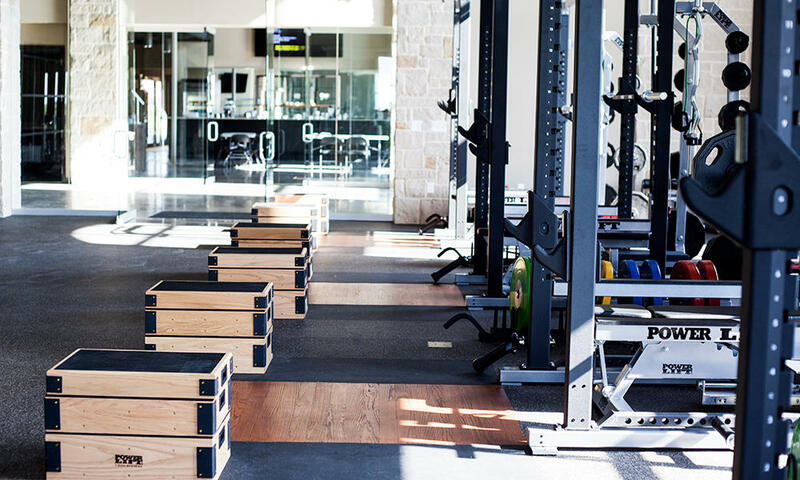 The AP Ranch Speed and Conditioning Camp provides a well-rounded, multi-perspective program for all student-athletes to develop the skills necessary to lead successful, productive lives, and become leaders of, and contributors to life.